This form is used solely to help us improve the delivery of future events. Thank you for attending the Enterprise Question Time Debate on Wednesday 22 June. We are thrilled that you were able to join us and we hope you found it interesting and useful. 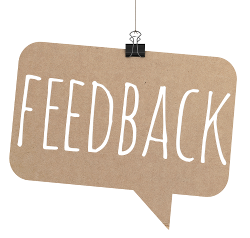 We would be grateful if you could complete this short feedback form to help ensure our future events are what you are looking for.